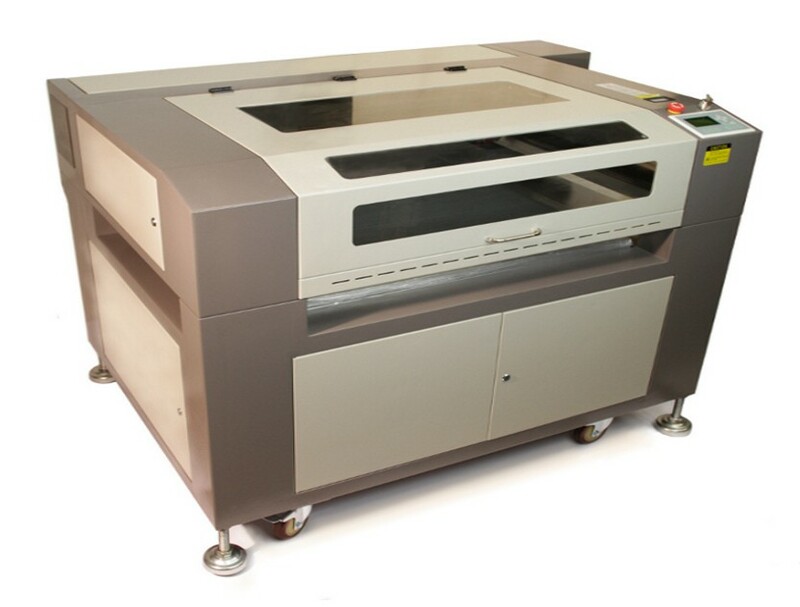 BOSSLASER™ offers hobbyists, businesses and educational institutions quality CO2 laser cutter and engraver systems. The ability to effectively and accurately design, cut, and engrave a material to whatever your computer screen can display is an awe inspiring and in demand skill. 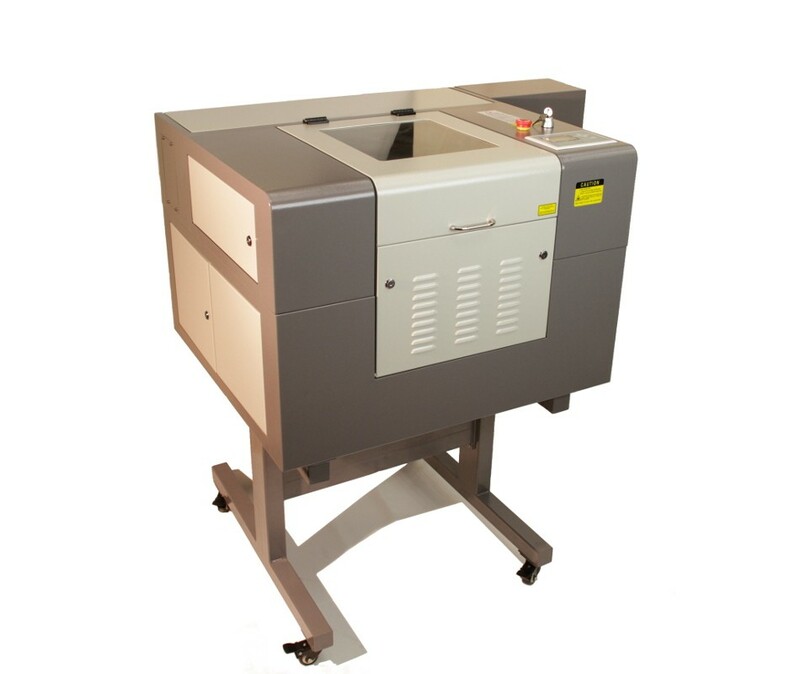 Our latest laser engraving machines give you the technology to easily cut, engrave, mark, or etch an ever growing list of materials.